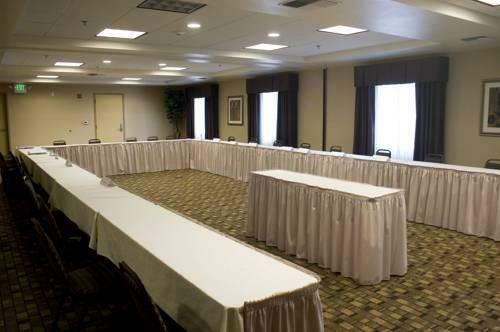 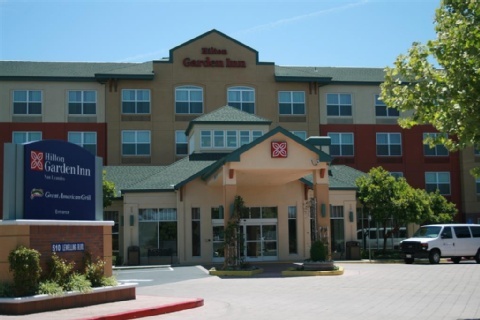 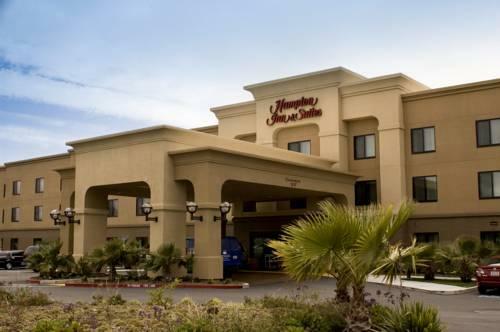 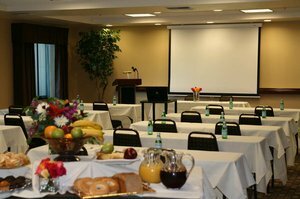 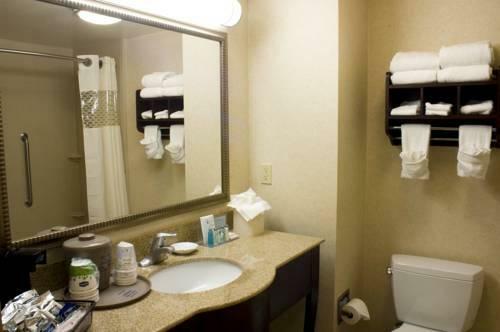 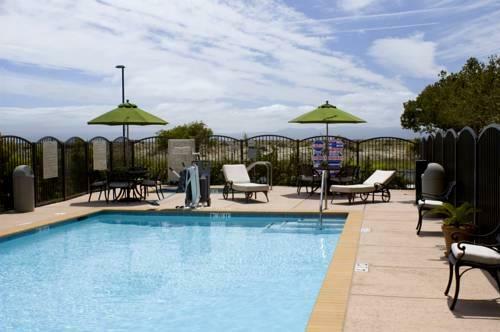 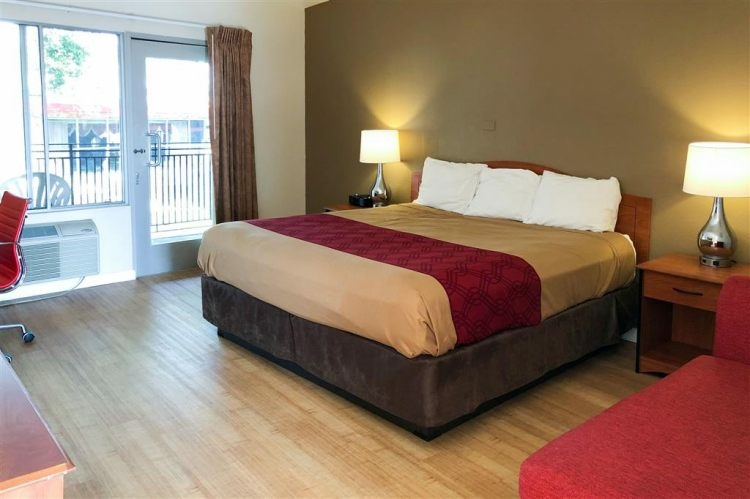 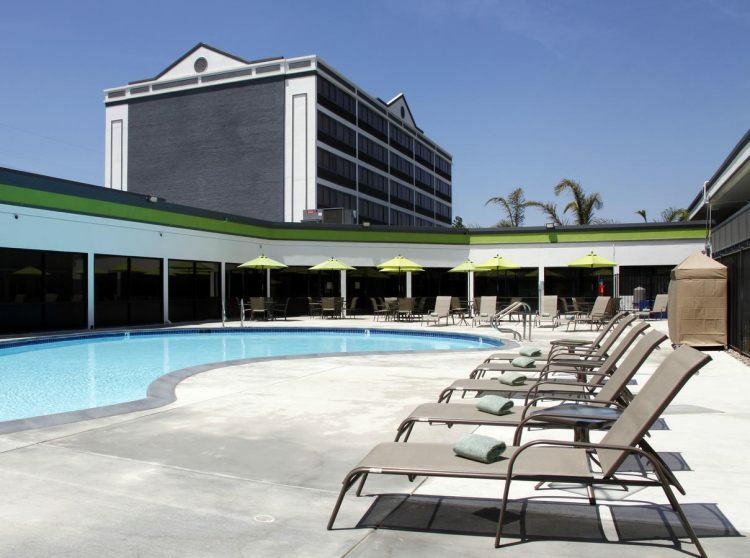 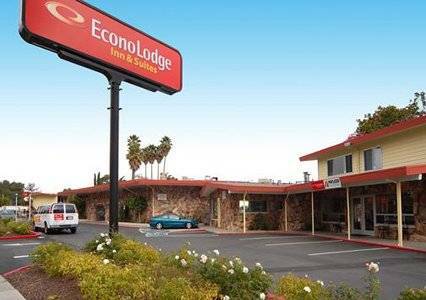 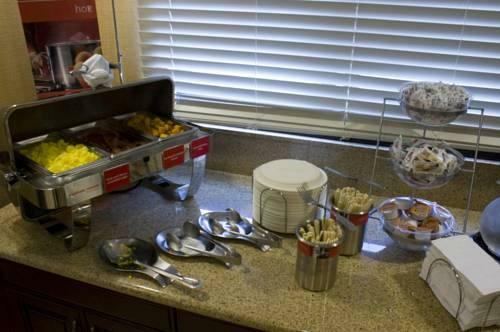 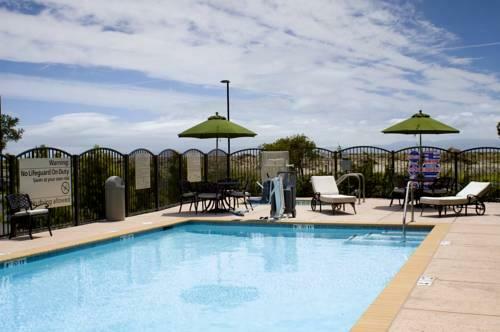 The non-smoking Hampton Inn and Suites Oakland Airport Alameda includes a free hot breakfast buffet an outdoor pool and free Wi-Fi among its top amenities. 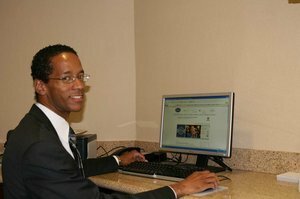 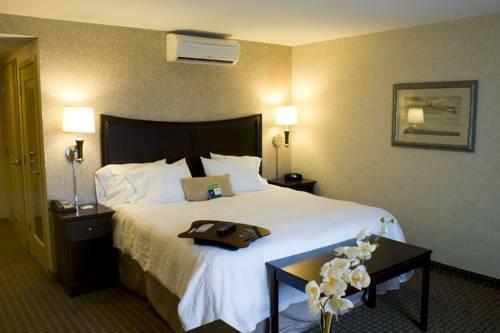 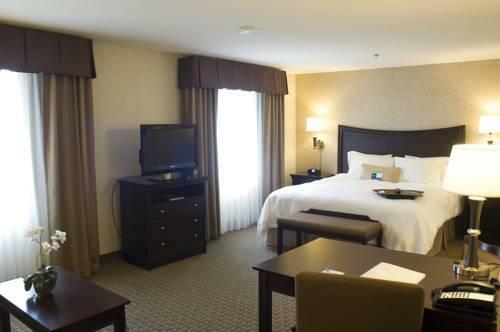 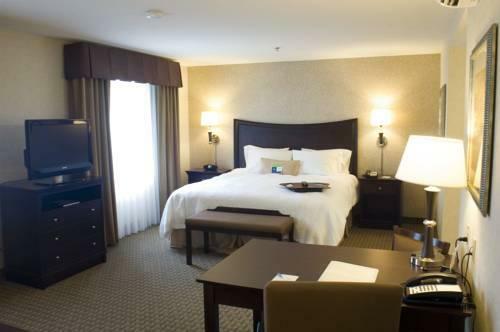 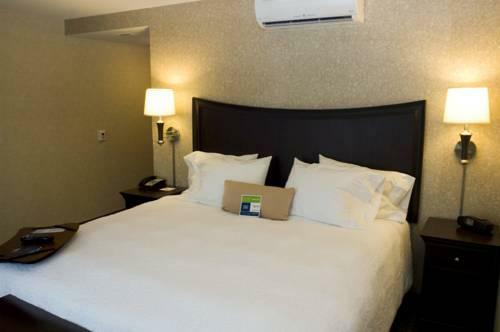 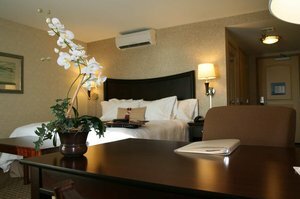 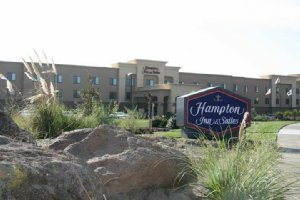 Each of the 105 rooms at the three-floor Hampton Inn offers expanded cable with a free movie channel on flat-panel TVs free Wi-Fi coffeemakers work desks and plush bedding. 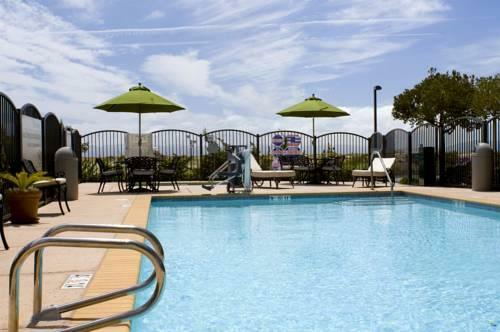 Guests relax by the seasonal outdoor pool or jump right in and swim a lap. 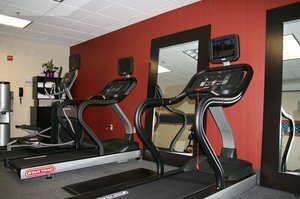 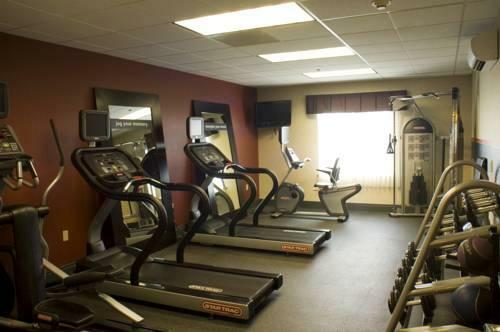 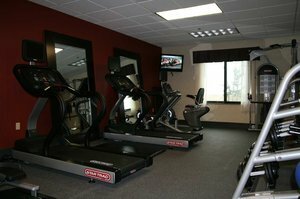 A fitness room and business center are both on-premise along with a gift and sundries shop and a complimentary hot breakfast is served daily. 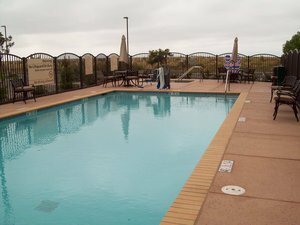 Self-parking is free. 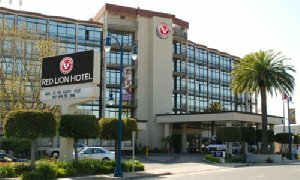 Catch an Oakland Raiders game at the Oracle Arena a 15-minute drive from the hotel. 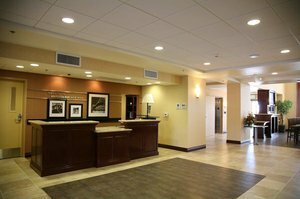 The hustle and bustle of San Francisco is less than 23 miles away and Oakland International Airport is less than three miles away. 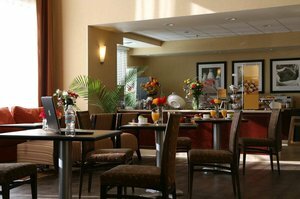 In-room offerings that emphasize guest comfort expanded breakfast offerings and an enviable Bay Area location help this Hampton Inn stand out from the pack.